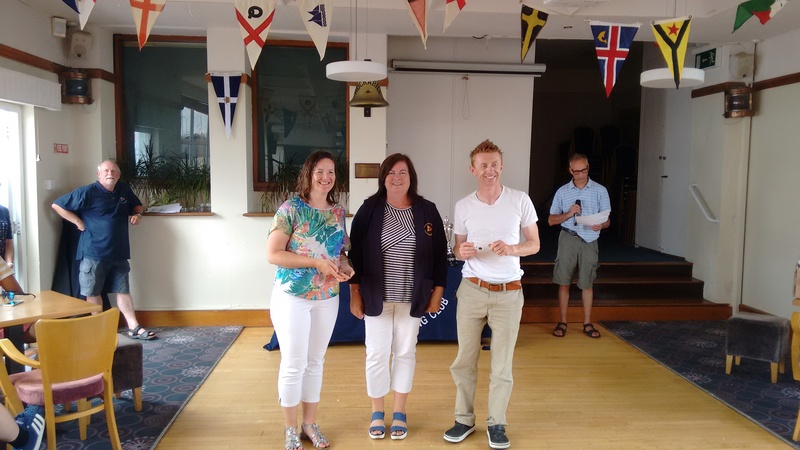 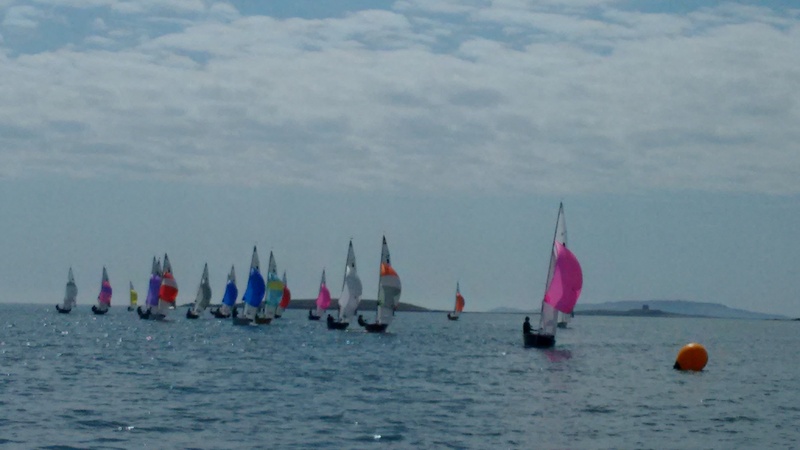 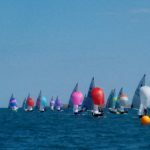 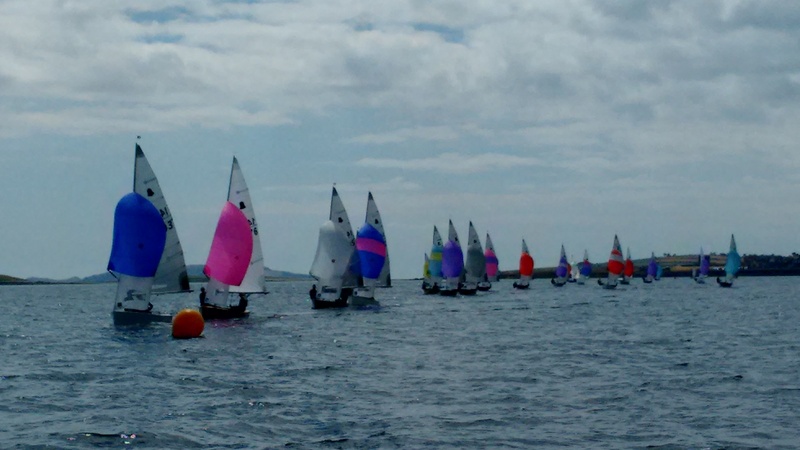 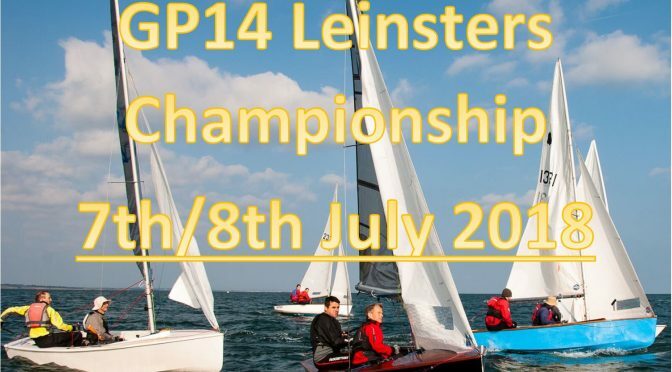 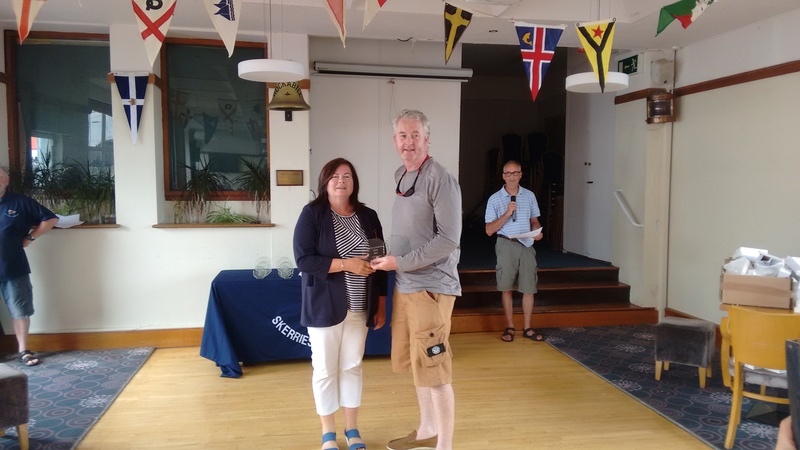 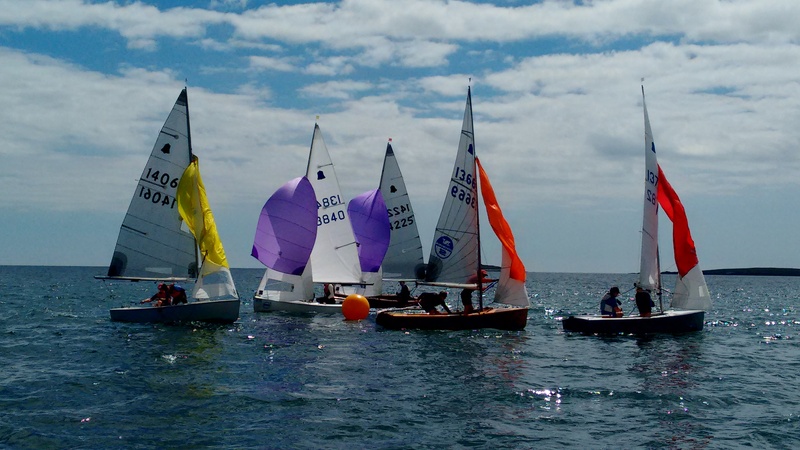 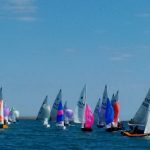 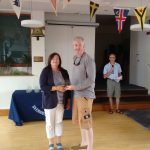 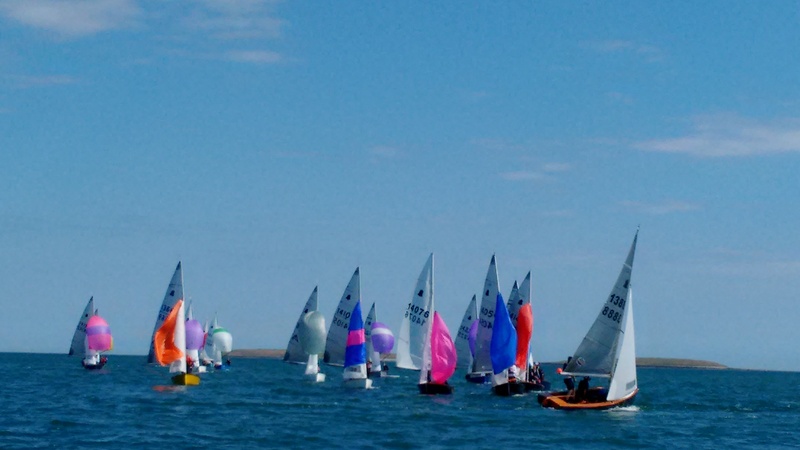 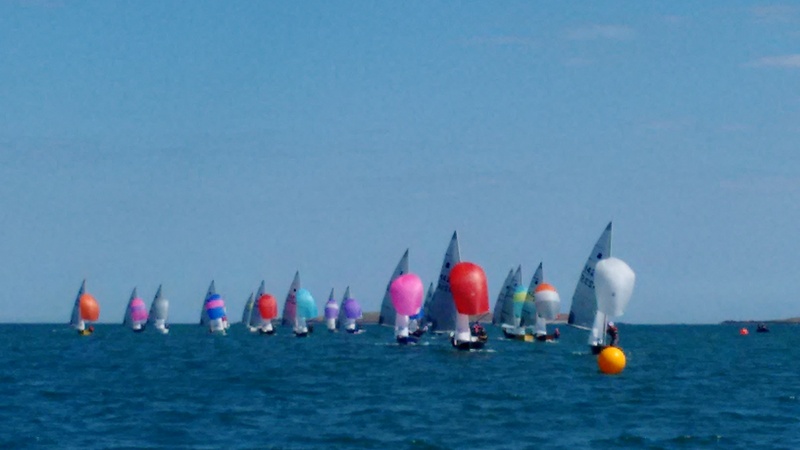 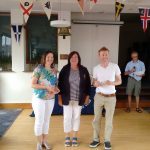 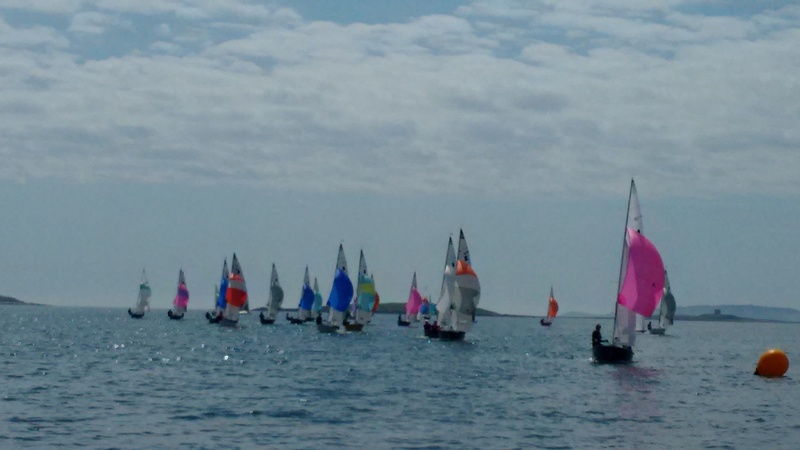 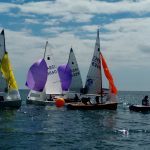 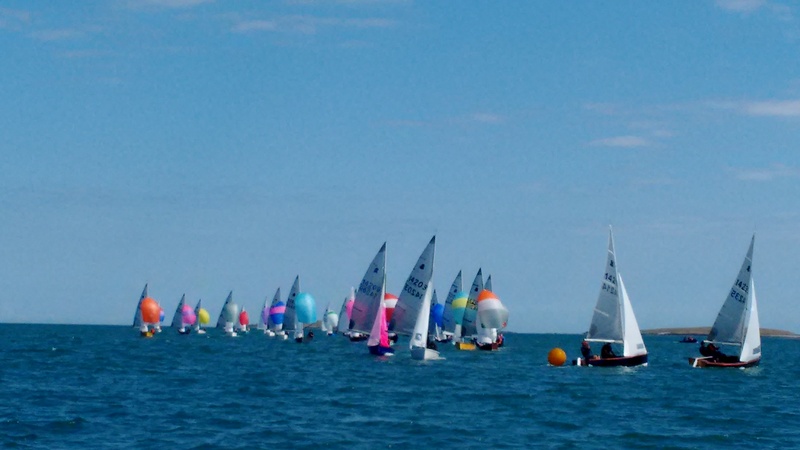 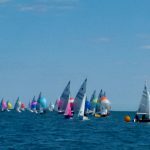 Skerries Sailing Club (SSC) are please to host the GP14 2020 World Championships on July 25th to 31st, 2020. 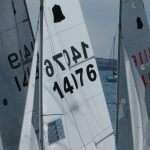 The purpose of this featured post is to provide information to all participants, volunteers and sponsors. 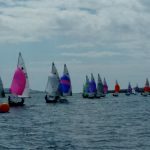 This post is under development at this time but will grow to include information and directions on all aspects of this major event including accommodation, registration, Notice of Race, Sailing Instructions, social calendar, places of interest, hostelries, and other information. 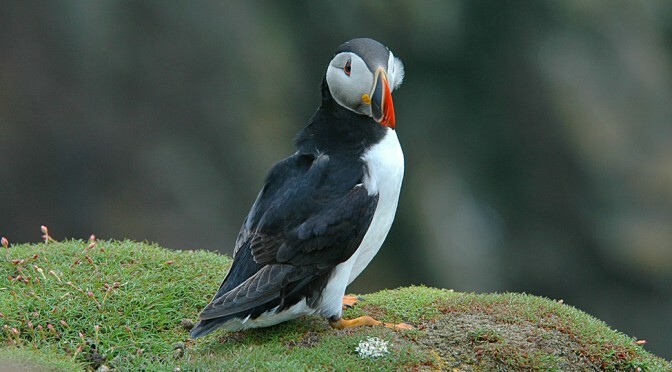 If the information you seek is not yet available please come back later. 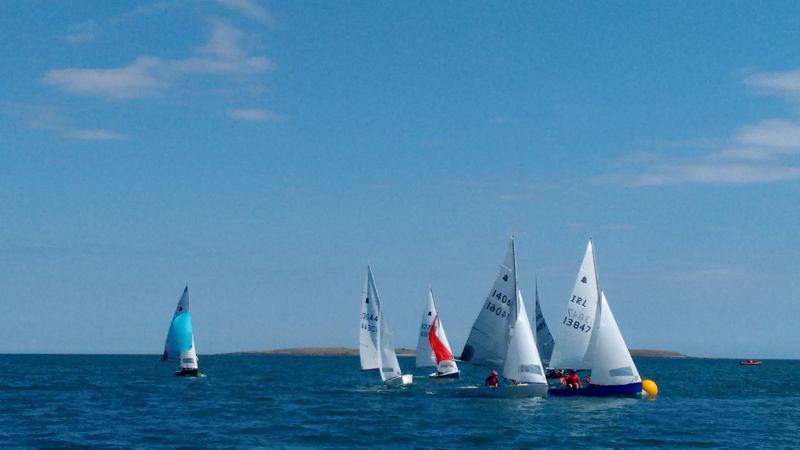 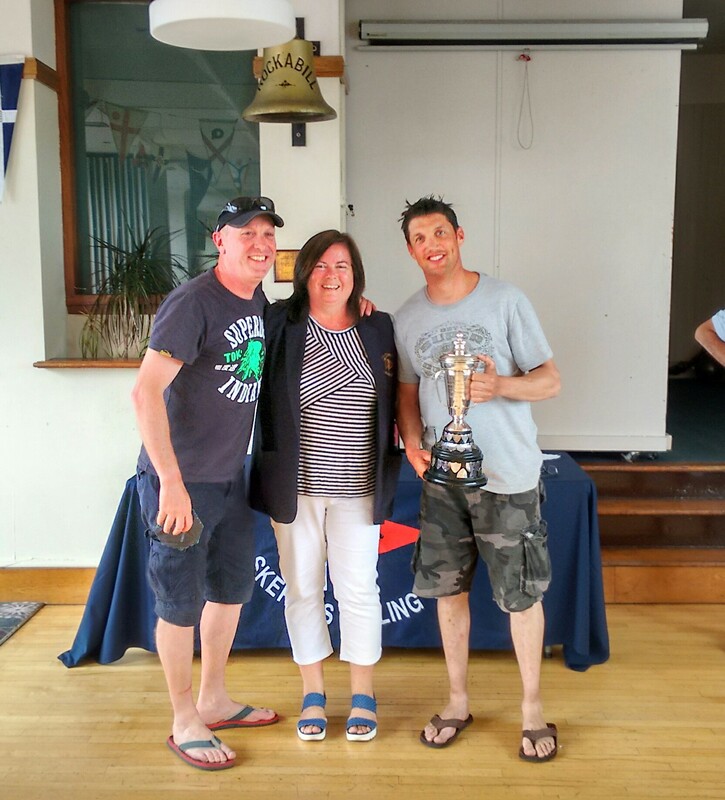 Urgent request/ comments/ suggestions may be emailed to webmaster@skerriessailingclub.com. 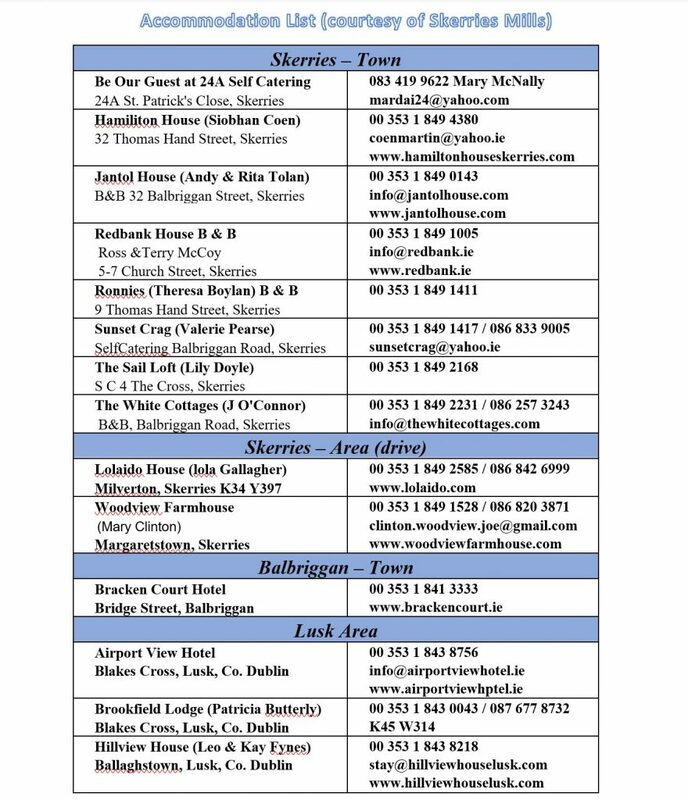 Other types of accommodations and campsites will be added here later. 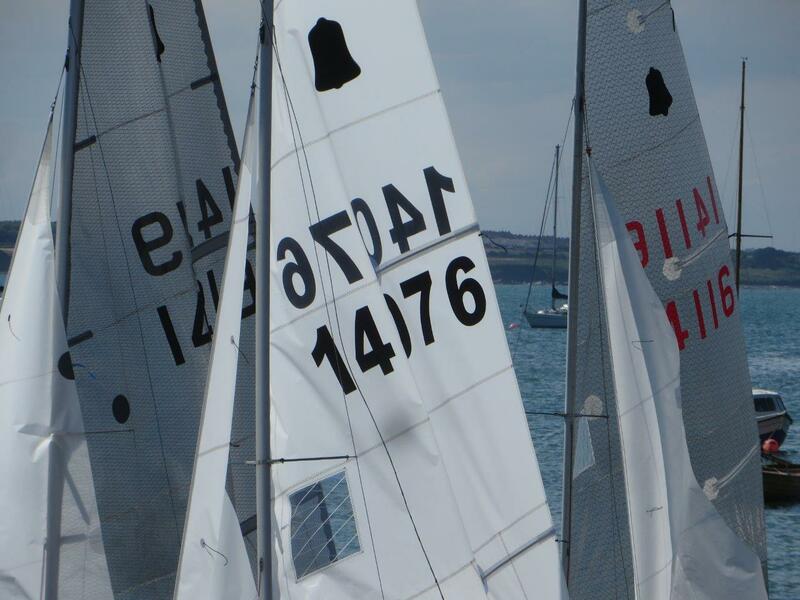 webmaster@skerriessailingclub.com for a short confidential application form. 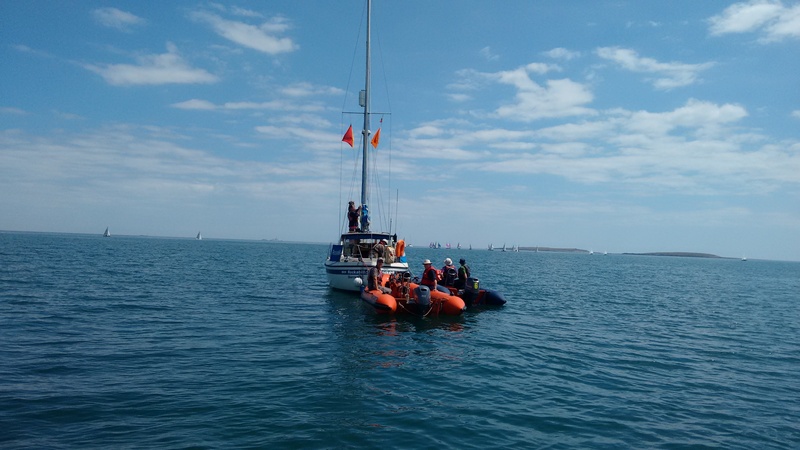 Blue Air sailed out of Skerries on Saturday 2nd of June with its crew wondering where on earth we would get to. 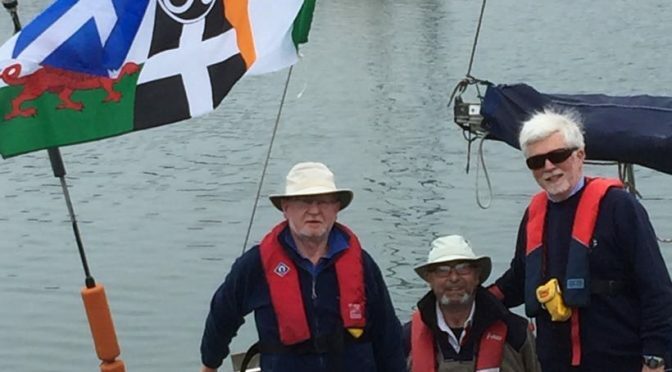 The fact that the Isles of Scilly had been the intended destination for the previous eight months was no guarantee we would ever reach them, given the previous year’s frustrating experiences. 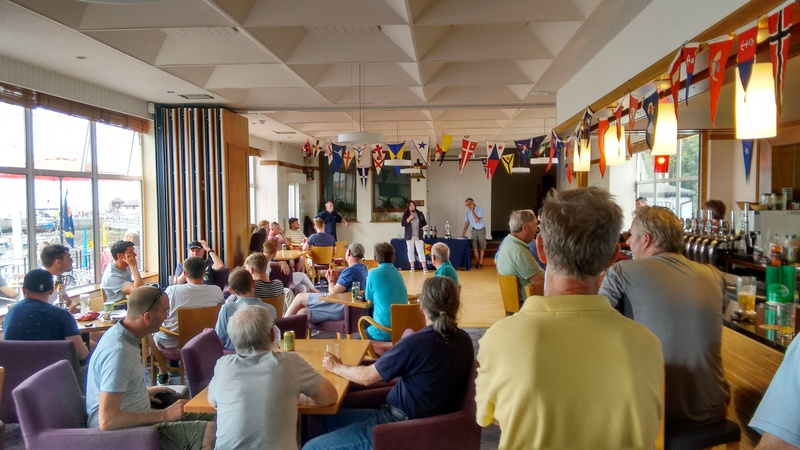 In fact, one club member said, with tongue in cheek, that he would probably see us in Scotland! 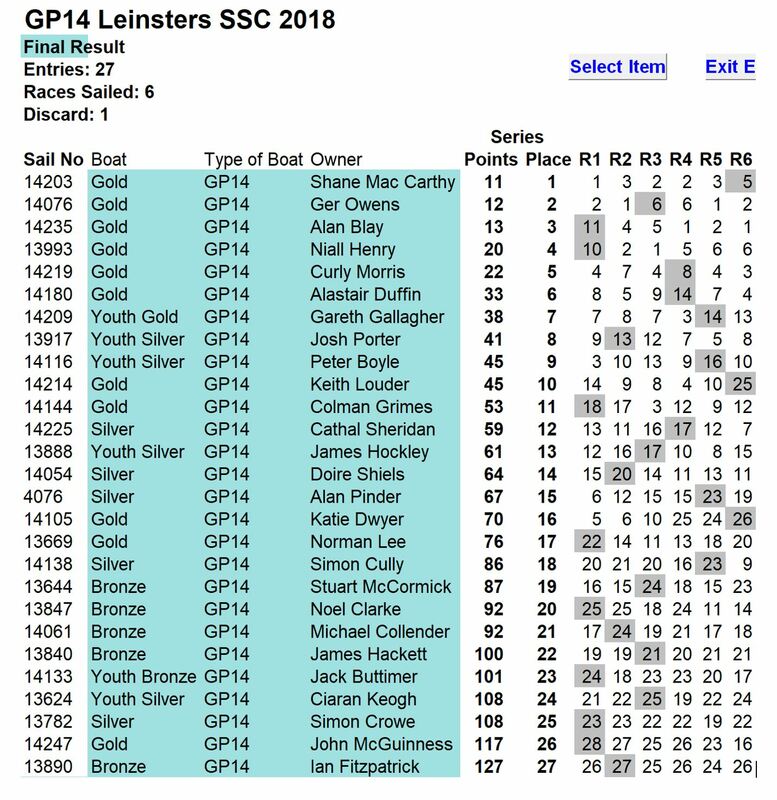 Results – click on icon…. 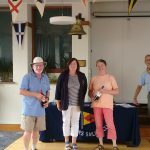 Note registration is Saturday 7th July 0900 to 1030. 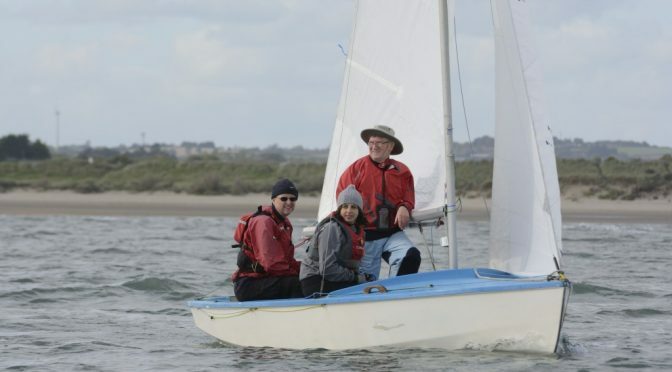 Free Sailing Theory Course at SSC on April 2nd, 9th, 16th and 23rd, 2019. 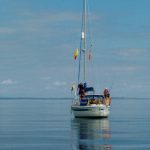 On this course, with the aid of film, slides and diagrams, you will learn the parts of a sailboat, boating safety, wind awareness, rigging a boat and steering and tacking and gybing (turning) a boat. 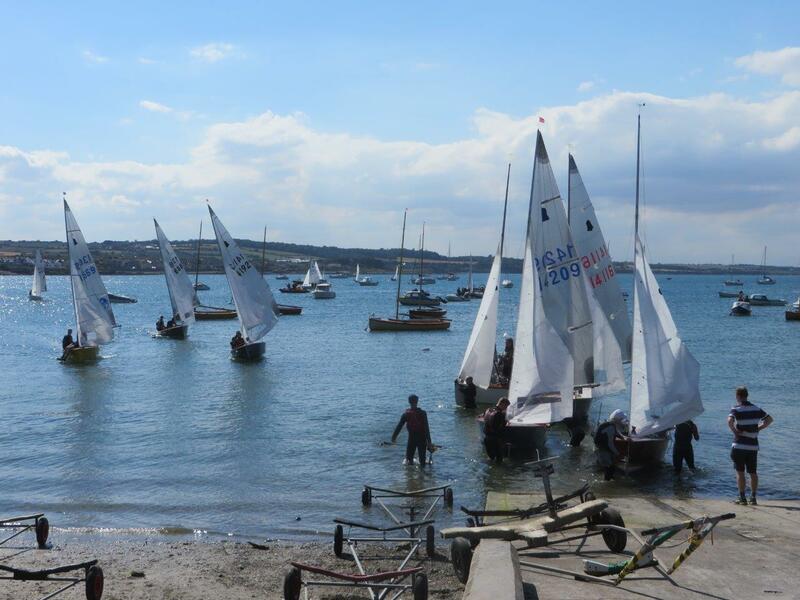 (If weather permits some of the above, including hoisting sails, will take place outside). 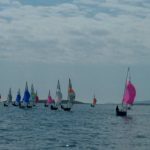 We will demonstrate how the wind drives a boat upwind, as well as downwind and show you how to sail a triangular course. 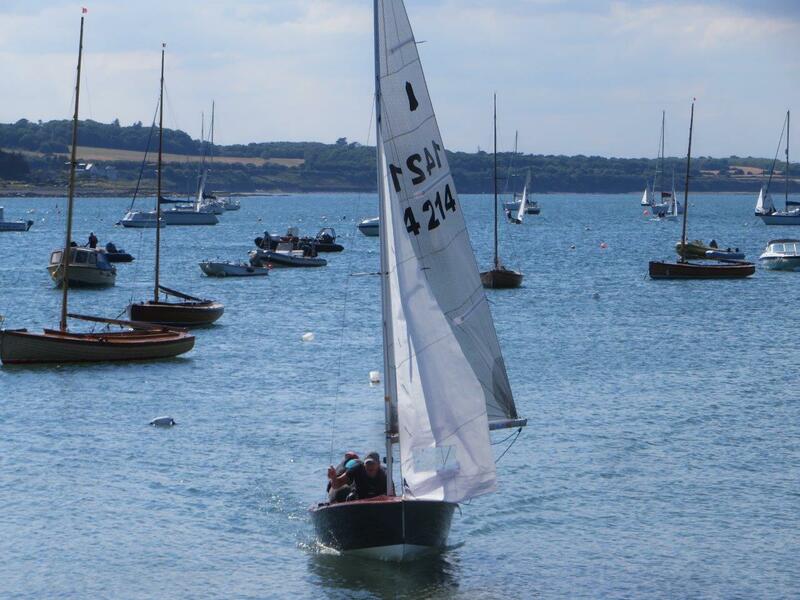 You will also learn how the weather affects sailing, what drives the tides and currents and how they affect sailing. 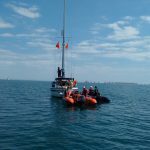 We will also cover safety, launching a boat and leaving a slipway or beach, as well as making a competent return. 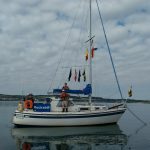 How to anchor and moor a boat will also be covered. 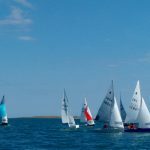 We will explain a bit about racing and, for those who prefer more leisurely boating, there will be an introduction to the wonderful world of cruising. 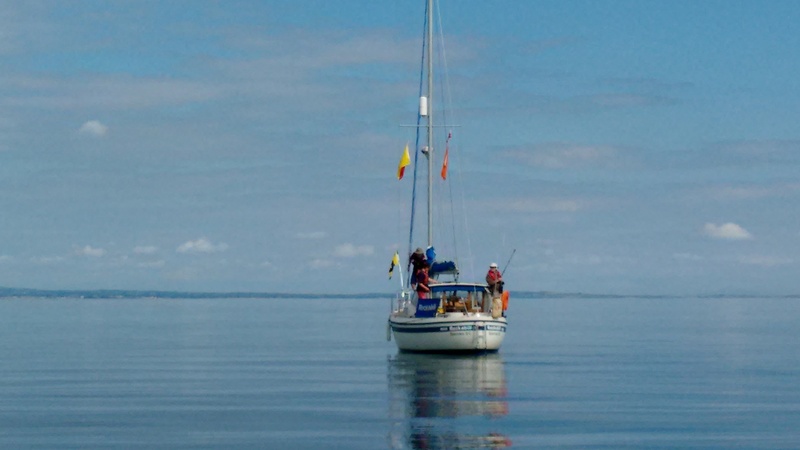 There will also be a short module on basic pilotage and navigation. 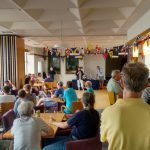 Participation is free and also open to non-members. 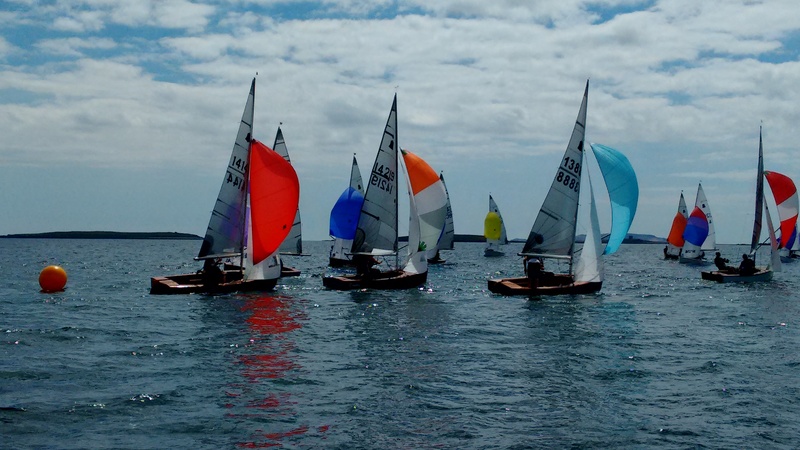 This course will cover similar topics up to the Irish Yachting Association’s Level 3 curriculum although ISA exams will not be held as part of this course. 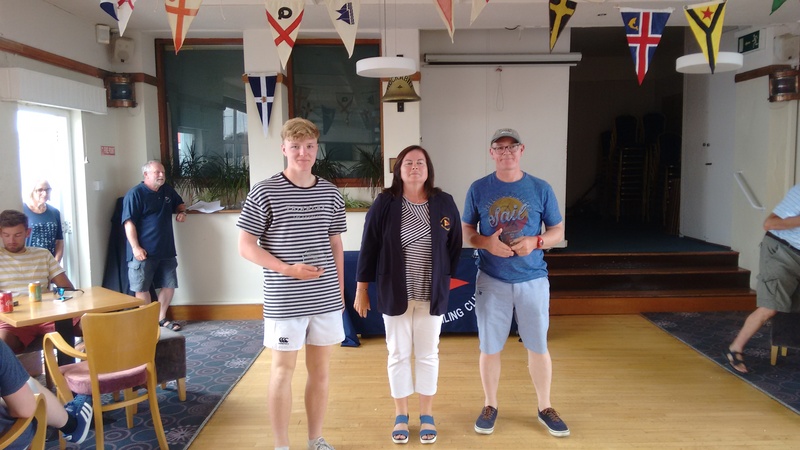 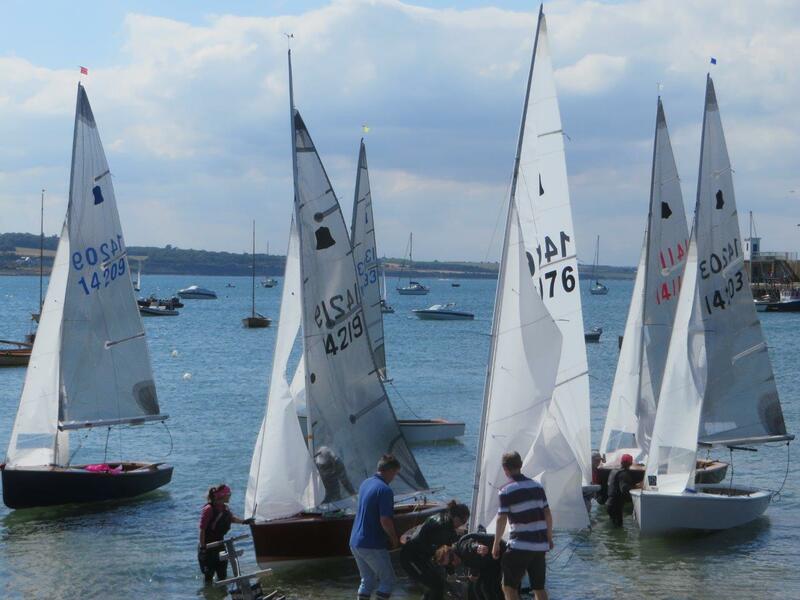 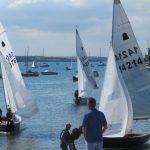 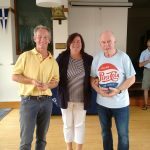 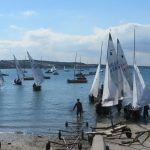 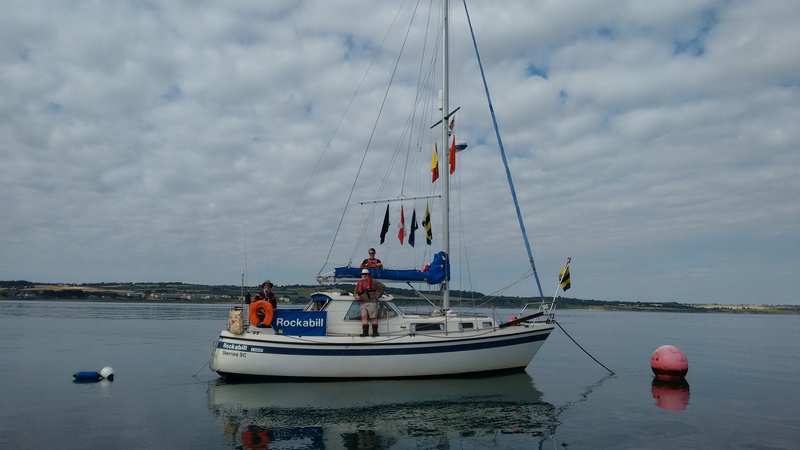 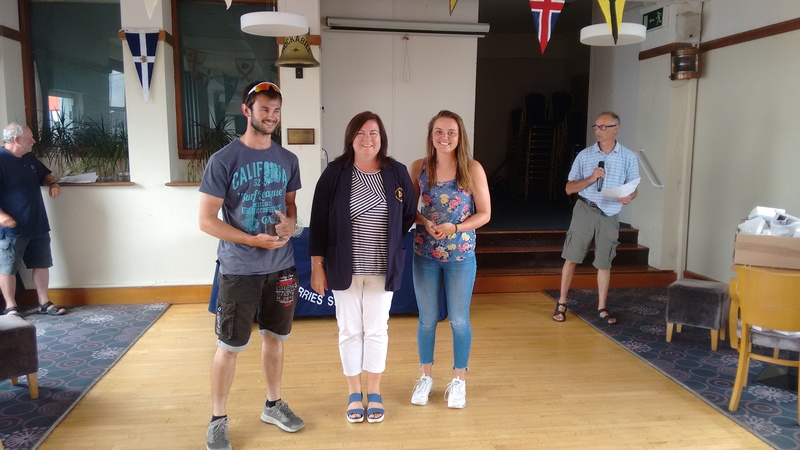 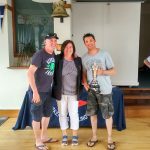 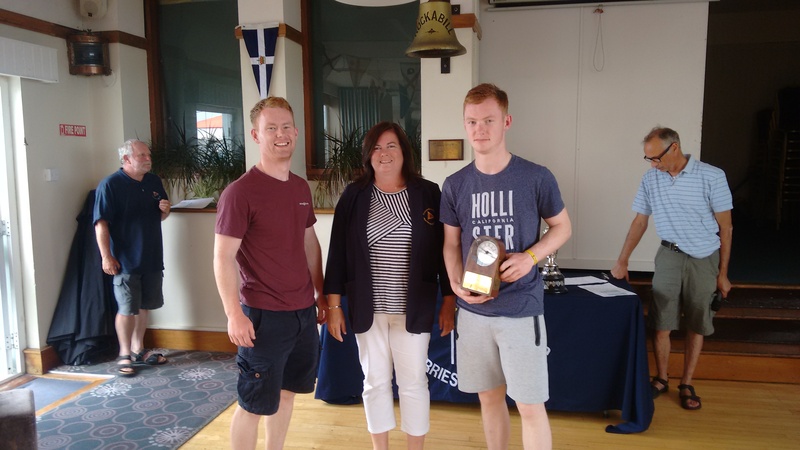 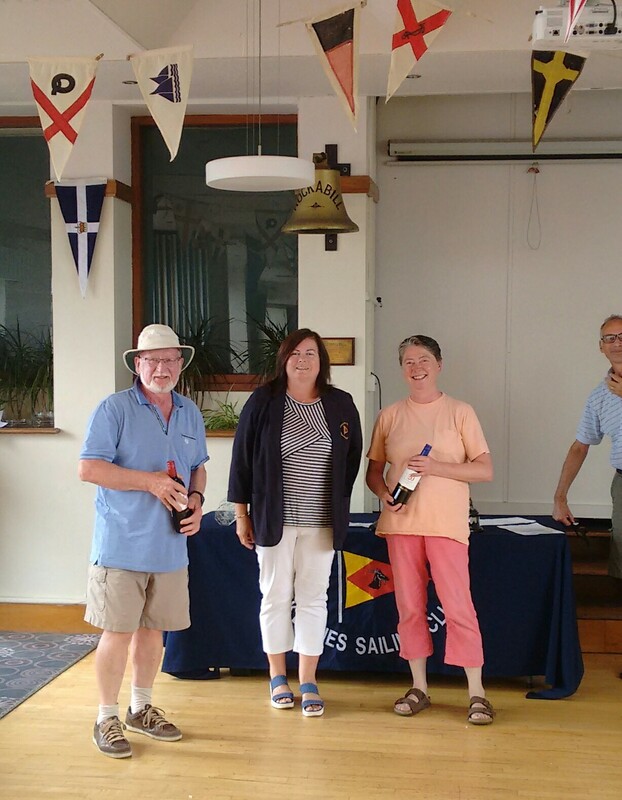 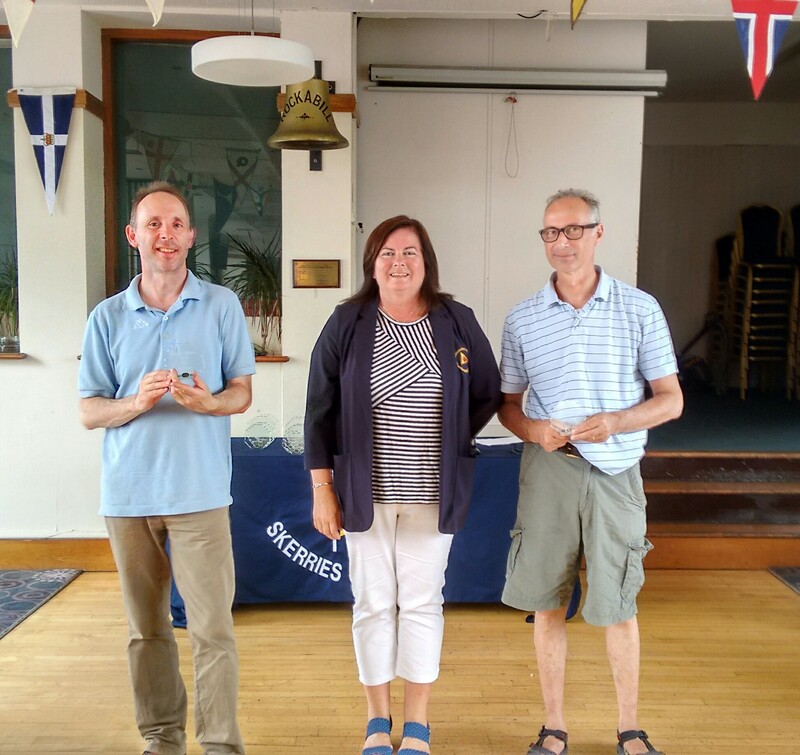 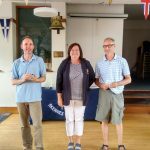 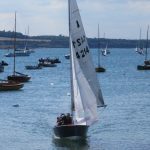 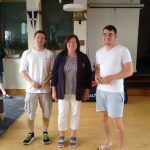 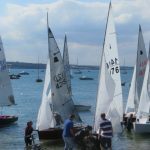 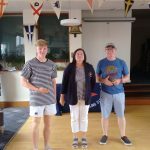 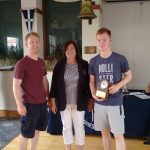 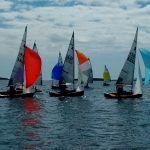 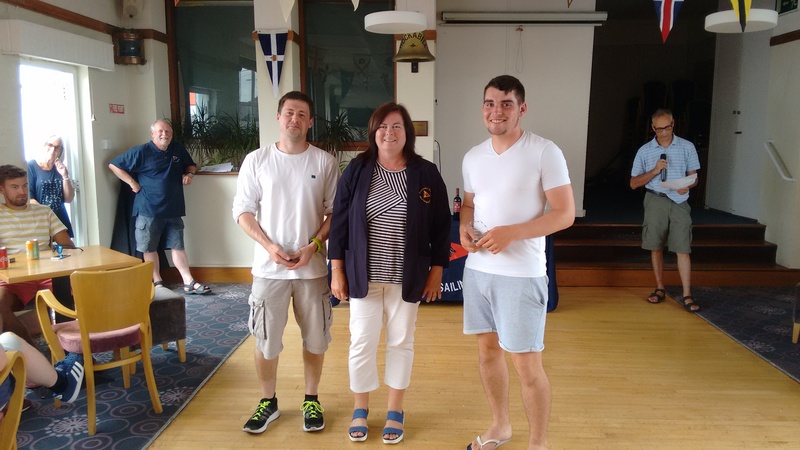 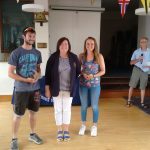 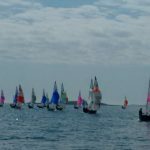 It will provide an ideal background for taking part in Skerries Sailing Club’s Just Sailing programme where new members can join the club at a reduced (50%) rate and go sailing every Saturday morning. 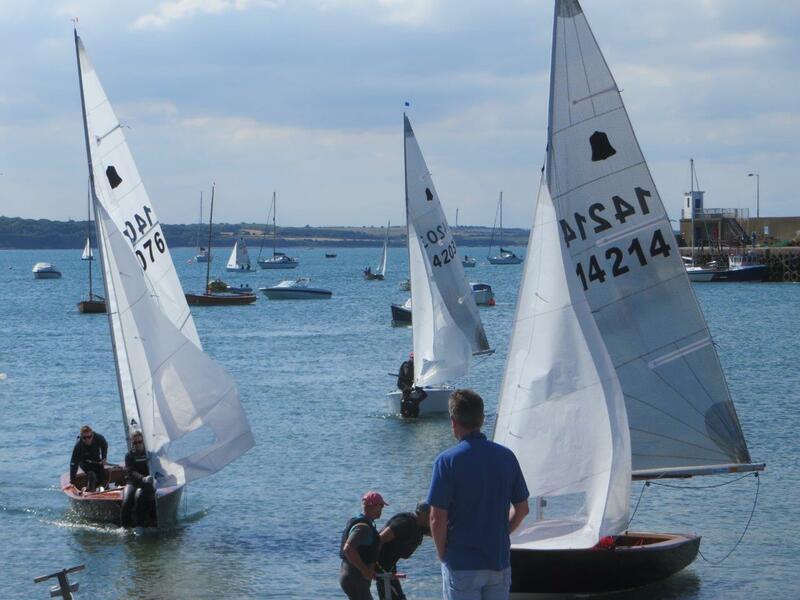 The course takes place each Tuesday night in April (2nd, 9th, 16th and 23rd) commencing at 8.00 PM. 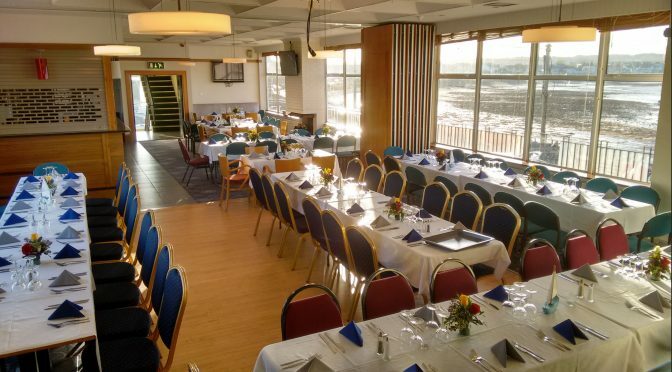 There will be a 10 minutes break for free tea, coffee and cake each evening). 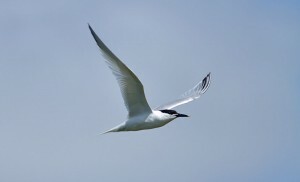 Eric Quinn has contributed a great article on the seabirds we might see while sailing. 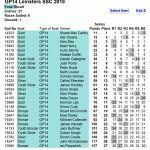 Click the photo to go to the page.